Bitcoin gambling is still a developing field. The market has matured enough that there are a lot of choices out there, but a lot of them are in the “safe” part of the market. This is where the developments have matured and have become standard practices. However, there are still areas of the market where the envelope is pushed and where new ideas come from. This is where people usually find the next innovations that will take the online gambling world by storm. This is exactly what can be expected of how the Waggawagga game site uses ANOON to implement its Pots game. 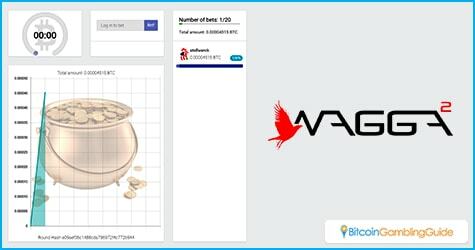 Waggawagga is an online gaming site that hopes to use cutting-edge Bitcoin technology to ensure a fun and secure experience for its players. Right now, the site only offers its Pots game, but considering all of the features it boasts, people can expect to add more games to the site’s offerings. There is a lot of potential there and limiting it to a single game would be a great waste. The Pots game that is the current main attraction is a simple enough game and can be quickly picked up. The system works like a lottery with a difference. Players place a wager in the common pot. There are no betting restrictions. The game waits after two minutes after two players have joined the game or until 50 individual bets have been made. The computer then makes a roll on which player wins. The chance of winning is equal to the amount the player contributed to the pot. This means that if they contributed 50 percent of the pot, then they have a 50 percent chance of winning. When a player wins, they get a majority of the pot. This means the full amount of their wager and 90 percent of the remaining money in the pot. The remaining 10 percent is the house edge. This is used to develop new features, better games, and make the site better for players. The idea of Bitcoin gaming site is not new. There are hundreds of them out there. The main difference between Waggawagga and other sites is that it uses ANOON. Developed by the Toronto-based BitRush, it is a multi-currency payment platform integrated with Bitcoin blockchain. Using the company’s own cryptographic technology, it uses a Distributed Ledger Architecture (DLA) and decentralized consensus algorithm. This enables it to conduct payments and transactions in real time without any delays. 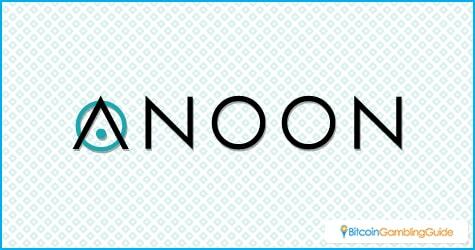 Even Bitcoin transactions have to wait several minutes for them to be authorized; but with ANOON, transactions can be done instantly. Waggawagga was originally meant to showcase the technology and it implements a unique feature of the ANOON payment system which is to generate wallet-related tokens. This allows players to register and play on Waggawagga and other connected gaming sites in a secure and quick manner. Visitors to Waggawagga will soon appreciate how useful and adaptable the system is. 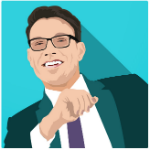 ANOON is a great example of Bitcoin innovation and how it can affect payment technology, especially in gaming. Earlier this year, TradoLogic, a binary options trading platform, integrated the ANOON technology to improve the services and solutions the platform provides.